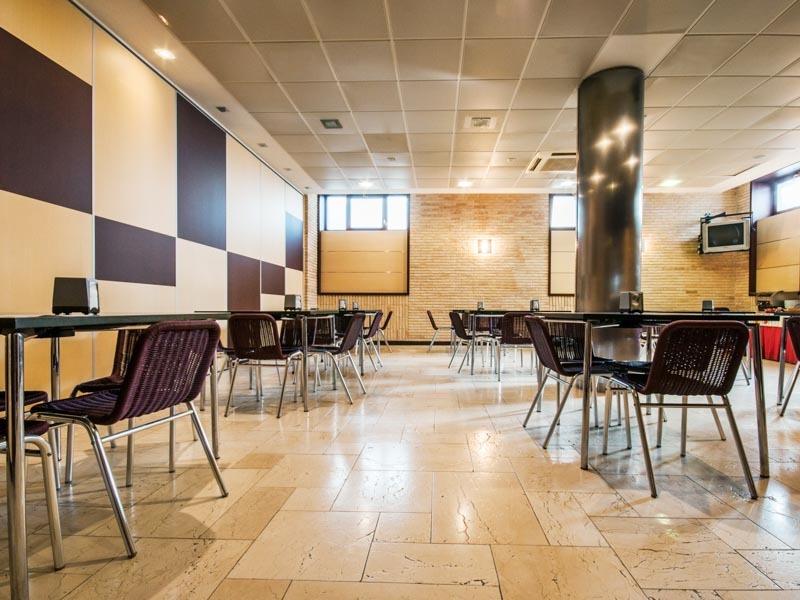 Services of Hotel Euba in Amorebieta - Official Website. 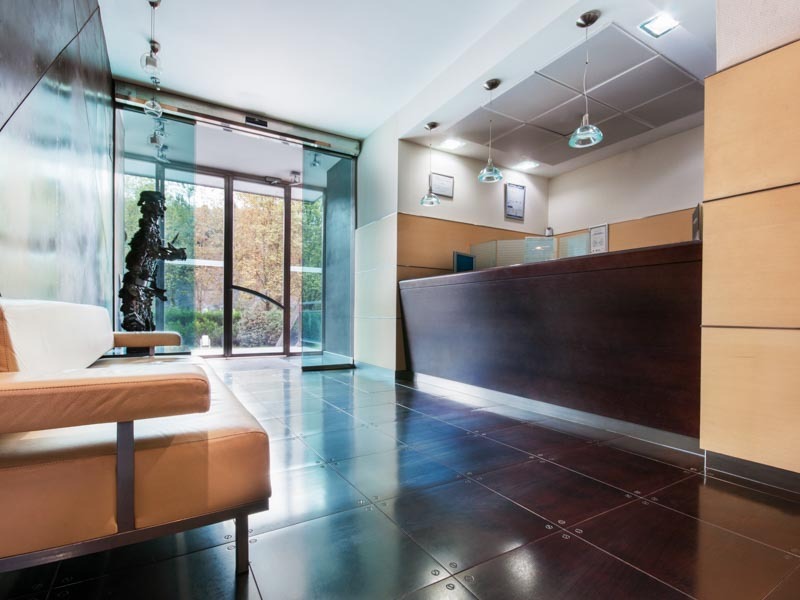 At Hotel Euba we offer you a wide range of quality services in order of make your days with us the perfect stay. We have available Canal + with a projector in the leisure room. 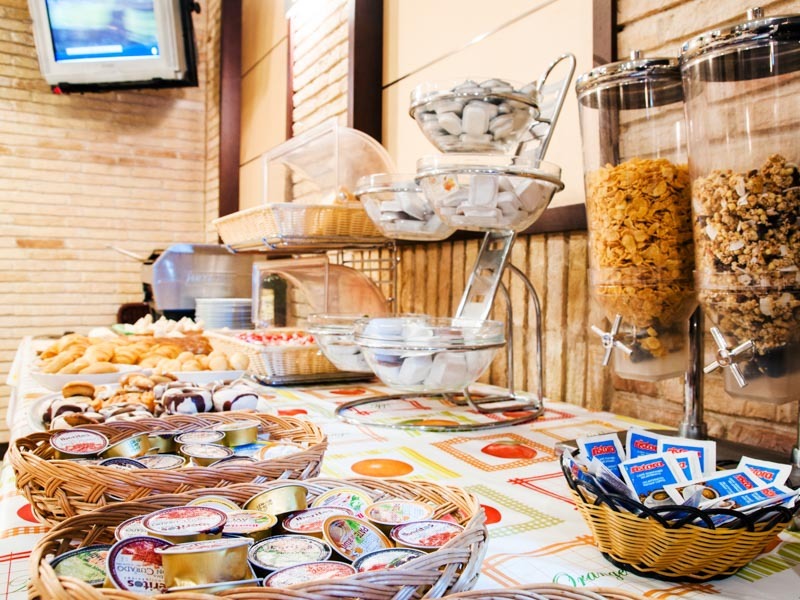 We also have a cafeteria service where breakfasts are served, including English breakfasts. In addition, the hotel has dinner service from 8pm to 11 pm.